Welcome to Interior Gardens in Las Vegas! We would like to invite you to visit our retail store where you’ll be introduced to the Best indoor plant varieties in Las Vegas! Our friendly and knowledgeable staff can assist you in selecting the perfect plants and containers to enhance your interior space. It’s time to bring your home to life! Integrating Design with Nature is what we do! 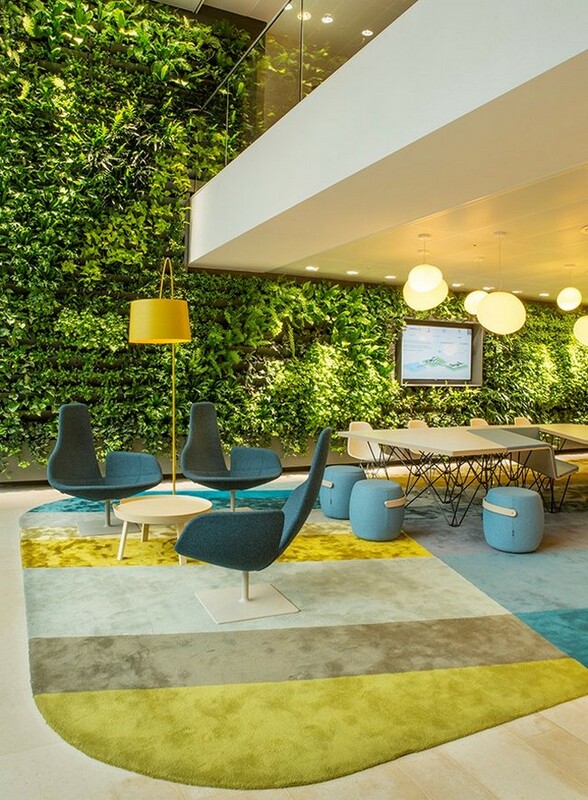 Surely you are not surprised that our passion for plants expands beyond the showroom? Let us help you care for your plants. Our trained and dedicated team is committed to providing a service that includes all of the elements necessary for your plants to remain in excellent condition. 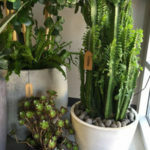 Once a consultation has been performed and you have accepted our Maintenance Proposal an Interior Gardens Plant Technician will visit your home or business once a week to care for your plants and ensure they are thriving in their new environment. 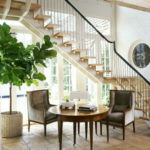 At Interior Gardens we prefer to make the weekly visit a little more personable for our clients. The technician assigned to your account will be who you interact with regularly so you don’t have to worry about a revolving door of strangers coming in and out of your space. Keeping our clients’ plants healthy and beautiful is our passion and we have been providing interior plantscaping services for the Las Vegas area since 2003. Integrating Design with Nature is what we do. Good design doesn’t have to be challenging. Whether you want to create a bold statement or make a subtle enhancement let us assist you in creating the perfect blend of balance and harmony for your space. 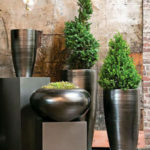 At Interior Gardens, we specialize in selecting the proper plants, containers, and accessories to compliment your space while creating beautiful plant and orchid arrangements that will thrive in their new environment. Once an appointment has been scheduled we will meet with you to discuss your vision, observe your space for light levels, layout and design theme then provide a personalized proposal based upon our assessment.